A plastic pen with a handy stylus and metallic coloured barrel. 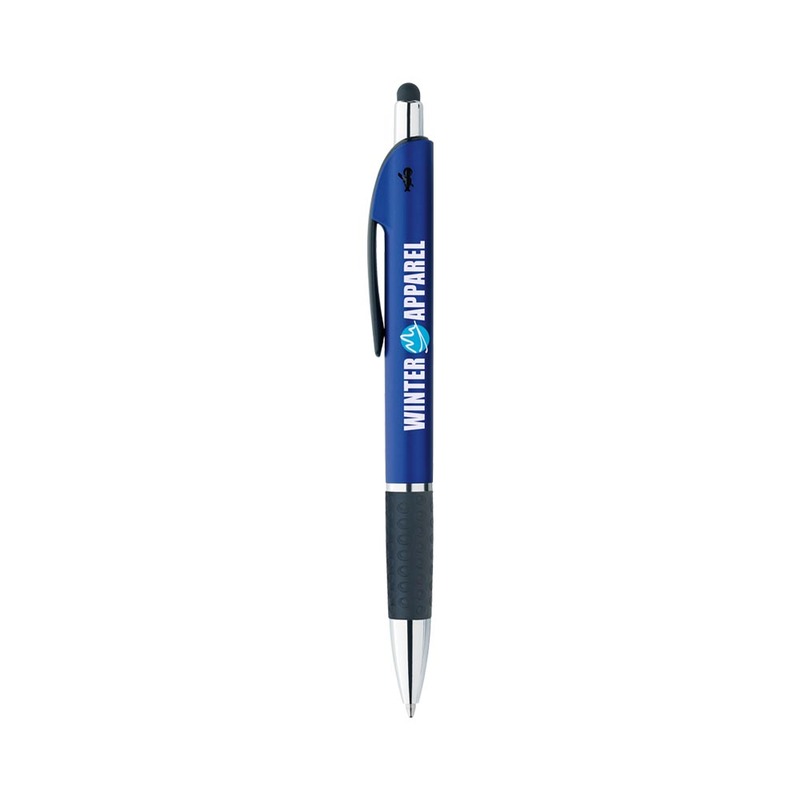 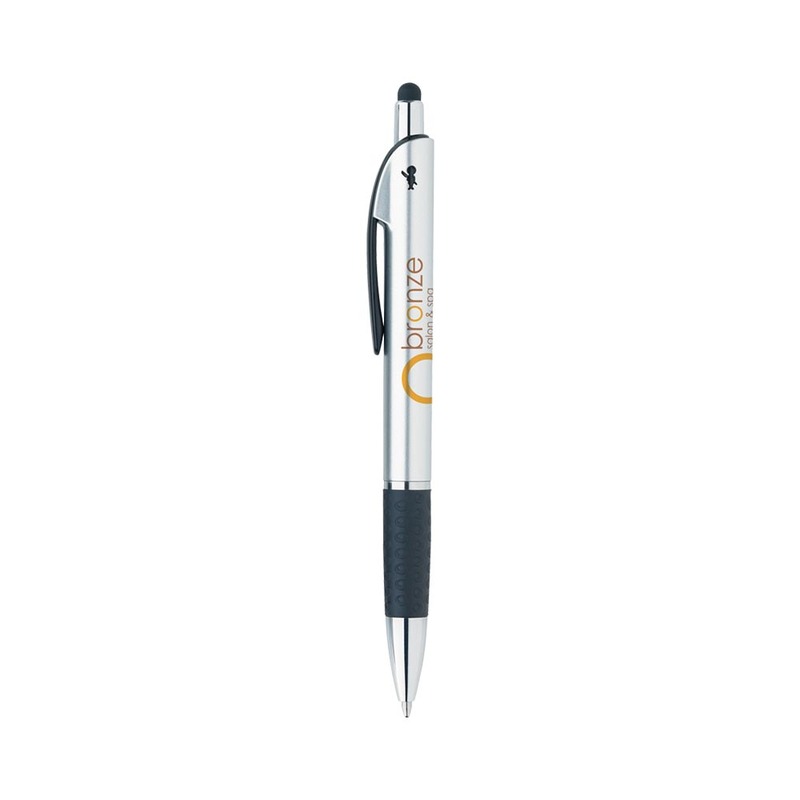 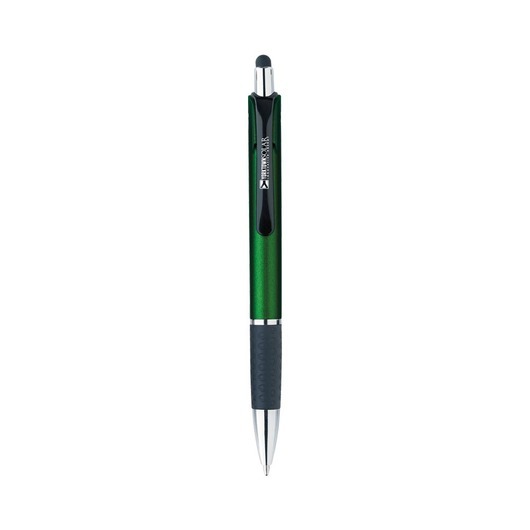 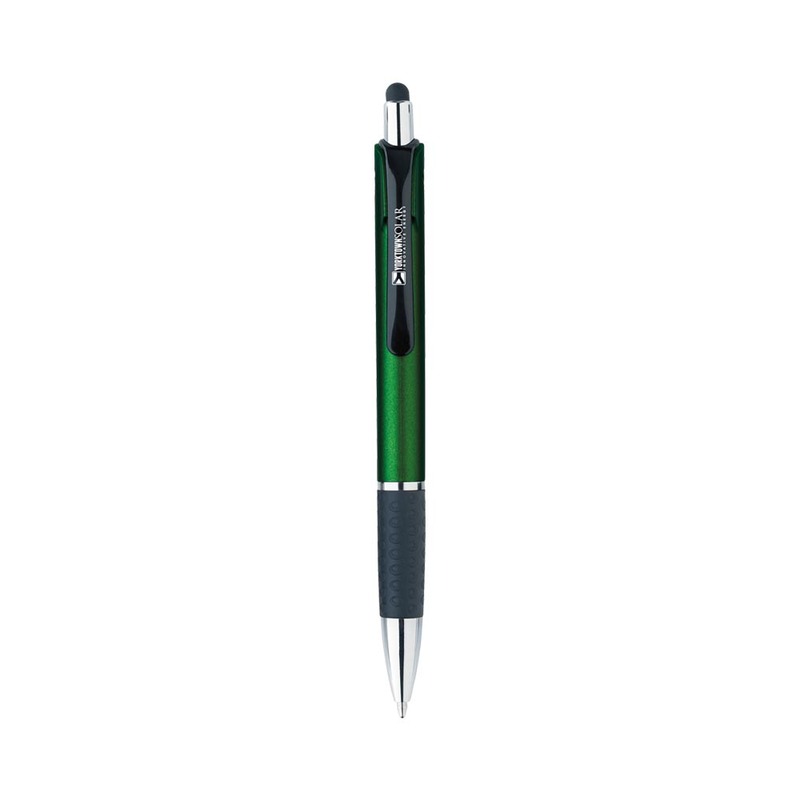 The much loved Bic Image Pen with the added functionality of a stylus that will work on capacitive touch screens. 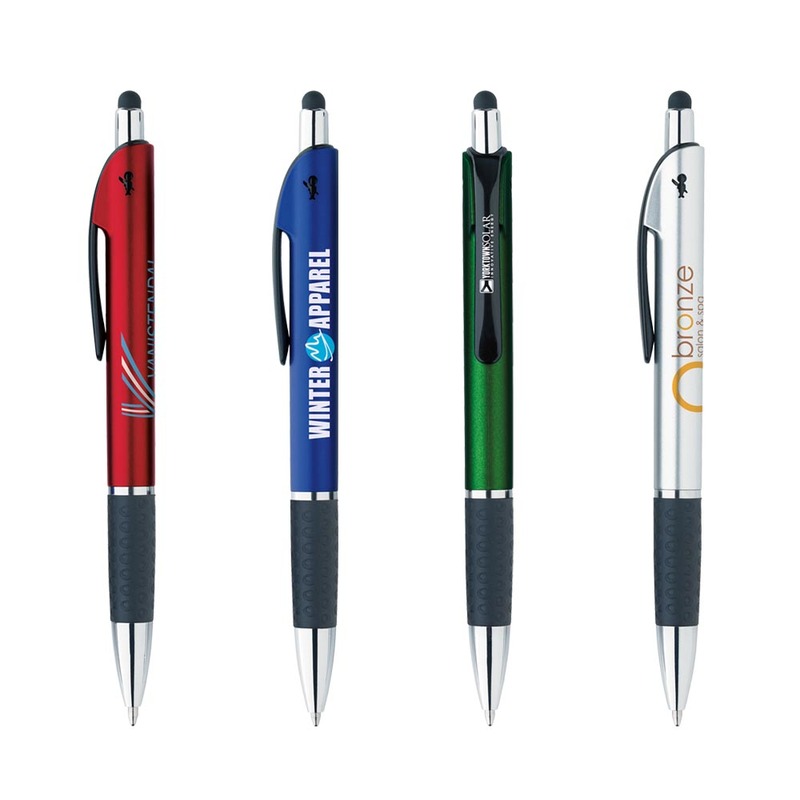 These pens are a great choice and feature chrome-plated accents, a unique textured grip and a Bic boy cut-out that's visible on both sides of the barrel. Coming in your choice of 4 stunning colours these pens are waiting for your logo to call them home.